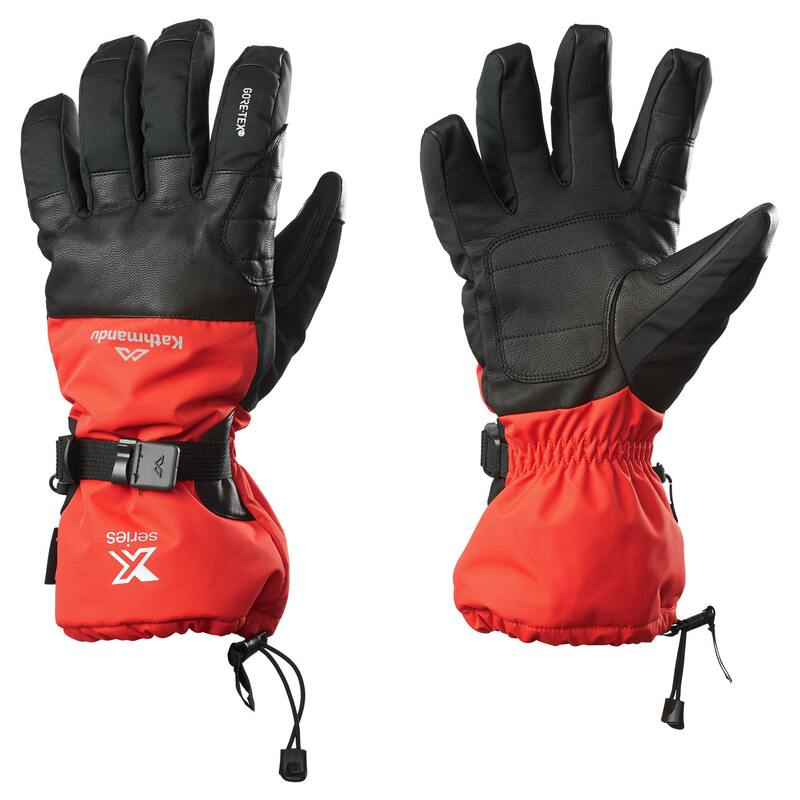 The XT Alpine Snow Gloves are the ultimate performance gloves for alpine sports. We've used the very best outdoor fabrics - a GORE-TEX® insert, Primaloft® Silver Eco insulation and with a removable Polartec® Power Stretch® liner - to make these gloves the pinnacle of warm, breathable and waterproof. A cordlock cinch makes them quick to adjust and the leather reinforcements give them extra durability and grip.